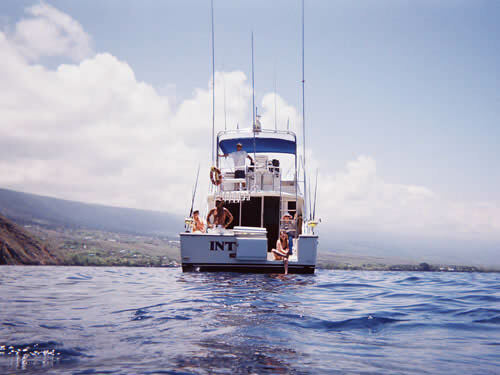 Located just a short drive north of Kailua-Kona at Honokohau Harbor, Intrepid Sportfishing offers private half day, three-quarter day, full day and overnight sportfishing charters. 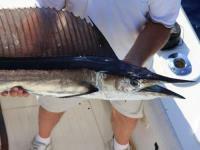 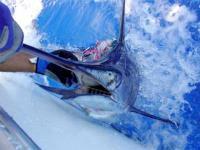 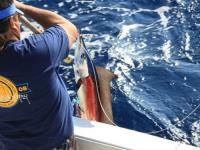 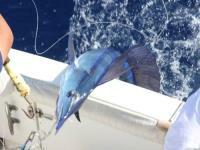 Their big game fishing tour is suitable for anglers of all skill levels – from novice to expert. 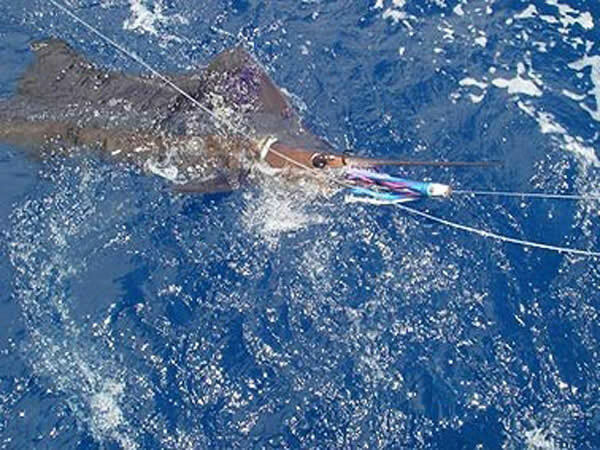 Unlike many other sportfishing destinations around the world where it may take an hour or more to reach the fishing grounds, the Big Island’s beautiful Kona Coast offers the chance to hook into monster fish within minutes of leaving Honokohau Harbor. Known as "Grander Alley," this area is the hunting ground for predator fish that big game fishermen prize: blue marlin, spearfish, swordfish, yellowfin tuna, mahi mahi and wahoo. 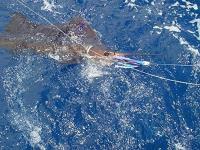 So come enjoy Hawaii's most productive deep sea fishing area!